The Chatar Patar is well known and established street food franchise brand throughout the food industry. It has earned amazing recognition to brought world-class cuisines in organized format, to add more, offering health hygiene and standardized food is sole objective of Chatar Patar. The brand has developed from a single outlet in Indore to around 100+ plus outlets in different Indian states over past two years, with more franchise owned stores planning in coming future. 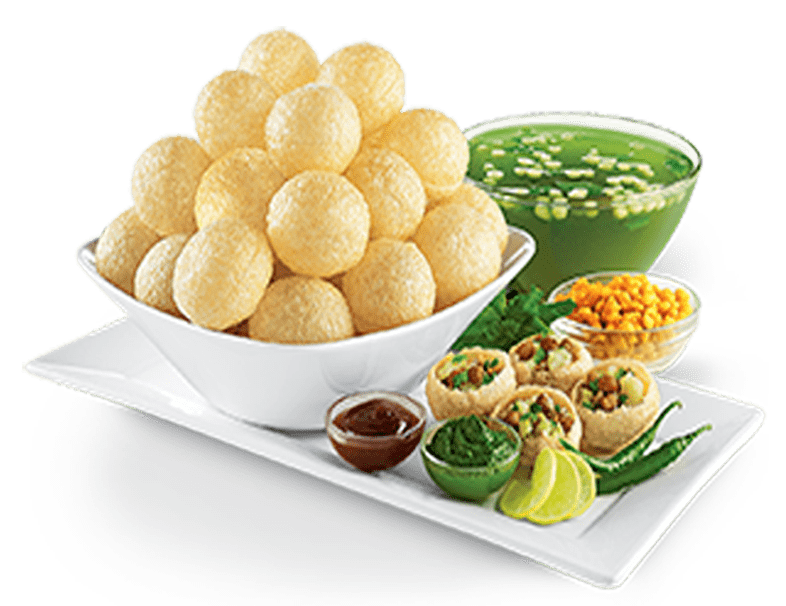 Due to this, Chaat franchise model is hold strong demand in foodservice industry, it is worth investment for become part of fastest growing food franchise organization. “Every day customer visits our store with the promise of experiencing delicious foods. Our iconic street foods provide a delightful and effective dining experience for every customer”. 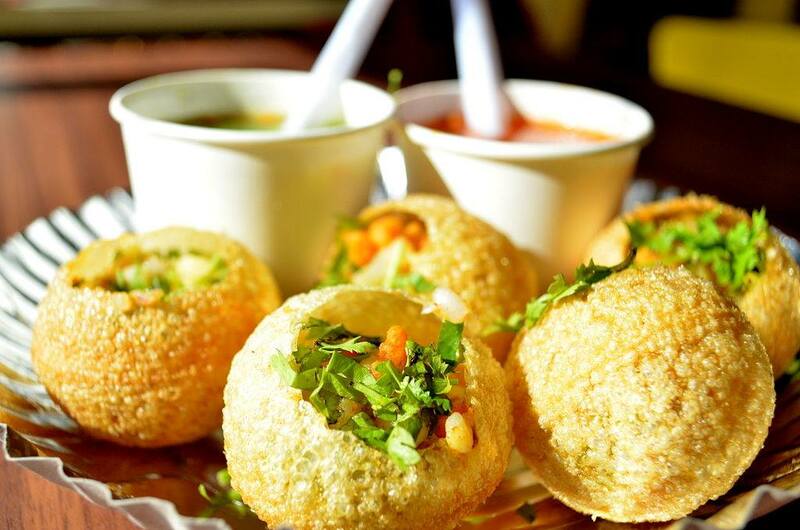 After heard the name of Chaat franchise, you would definitely thinking about foods with savoury taste. Yummy street foods with enhanced flavours such as Delhi Papdi chaat, Indori samosa chaat, Lucknowi matar chaat Dahi gapagap, chaatizza and various other cuisines. Nationwide recognition, systematic operational procedures, training and marketing supports are benefits a franchisee can get. In addition, the brand also defined low investment models and royalty on basis of specific geographical location. Chatar Patar’s effective management team is effortlessly worked to deliver best services. Apart from this, all business models are tested and have tremendous demand in market. In order to start a new business journey you will require a good partner. A team of experts in different departments like digital marketing, operations, sales and HRM is dedicatedlyproducing profitable results year-on-year. Team members will offer guidance for new store set up, implement sales and marketing strategies. Additionally franchisee will receive support in site selection, staff recruitment and training, and assistance in supply chain management as well. Although Chatar Patar has provided support during start-up phase but it will also continue to assist after grand opening. In this competitive foodservice sector, it is essential to maintain brand reputation, standard operating procedure, food safety, health and hygiene practices. You need to follow company’s policies to preserve values and culture. Based upon recent updates, the minimum investment to open a kiosk or take away store is around 10 lakh. Depending upon location, it may vary and company has no involvement in real estate but offer help and reserve right to finalize the location proposed by franchisee. The process starts when you fill the franchise application form or contact franchise department.